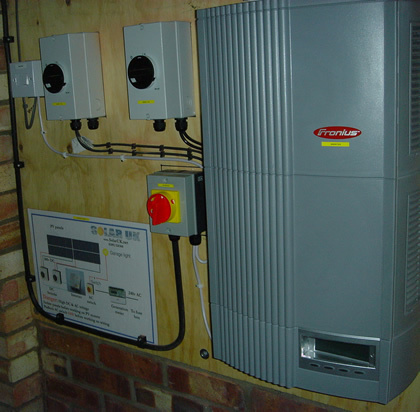 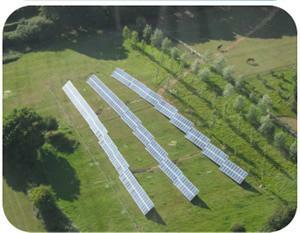 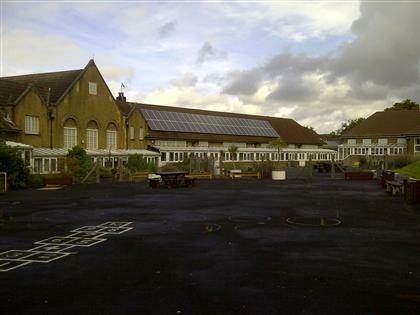 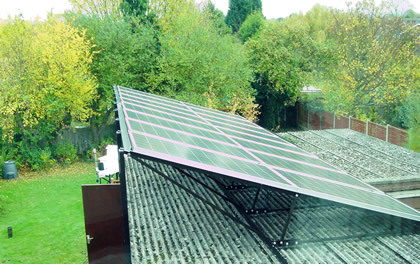 The images below show examples of our latest solar electric or photovoltaic systems. 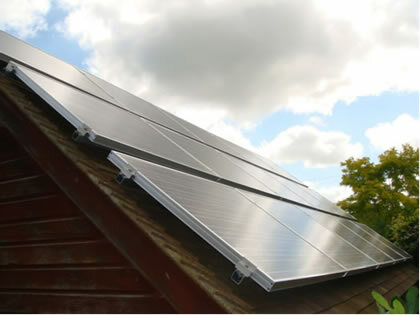 With the feed in tariffs, the economics of solar photovoltaic panels changes making their installation financially viable. 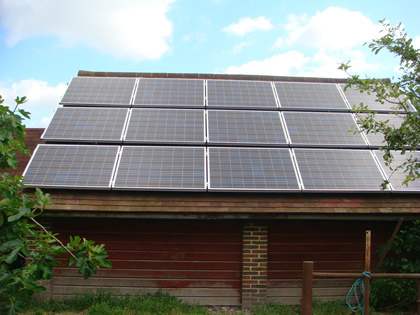 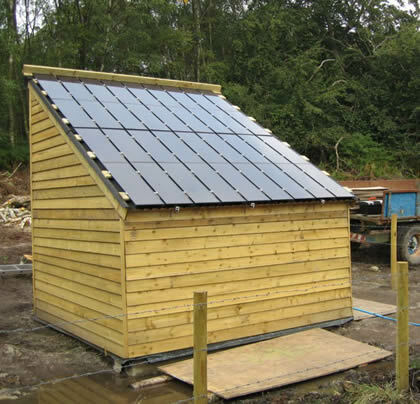 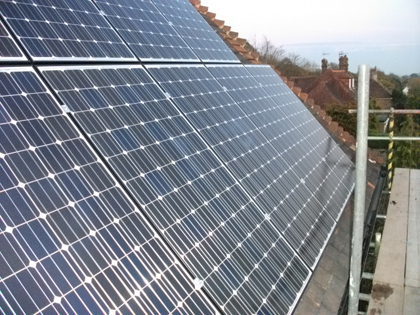 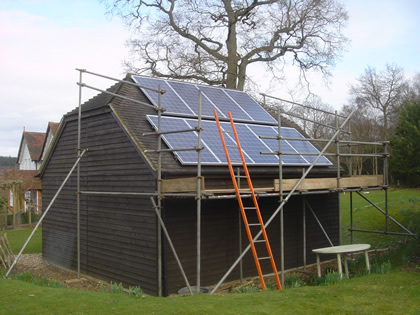 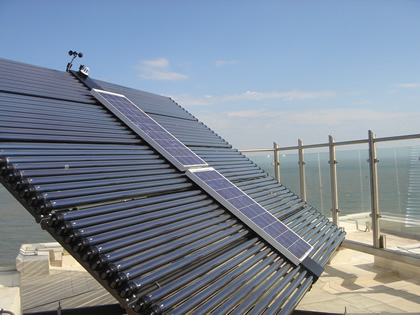 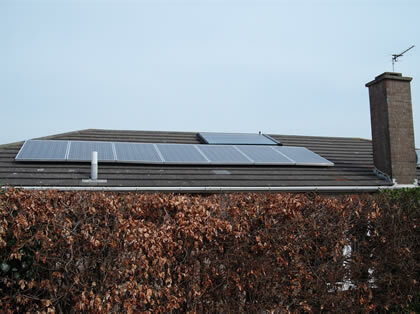 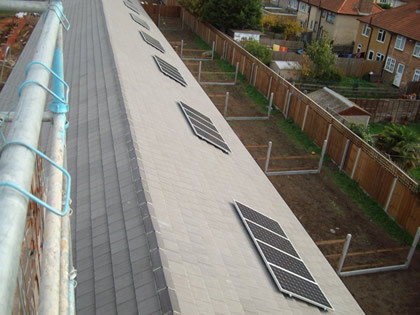 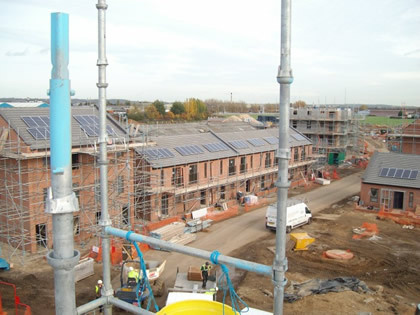 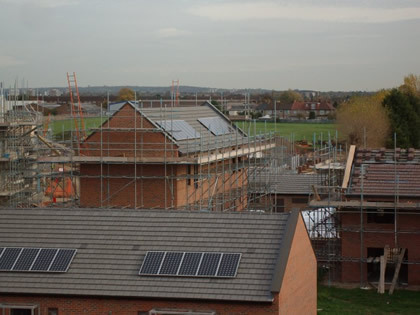 On roof costs are in the region of £6,000 per Kilowatt capacity depending on the nature of the installation.